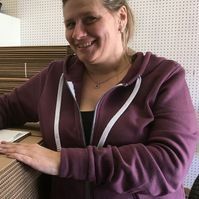 We know what a traumatic event moving can be, leaving a home you’ve lived in for years, leaving schools, jobs and friends for a place that is new. We ask that you give us a chance to make your move as stress free as possible. 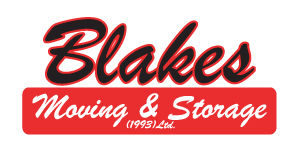 We are a family business and have owned our company for over 20 years. 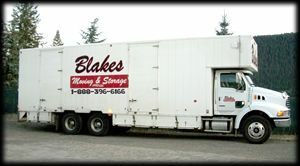 That’s not including the many years of experience we’ve all had prior to starting Blakes Moving & Storage. 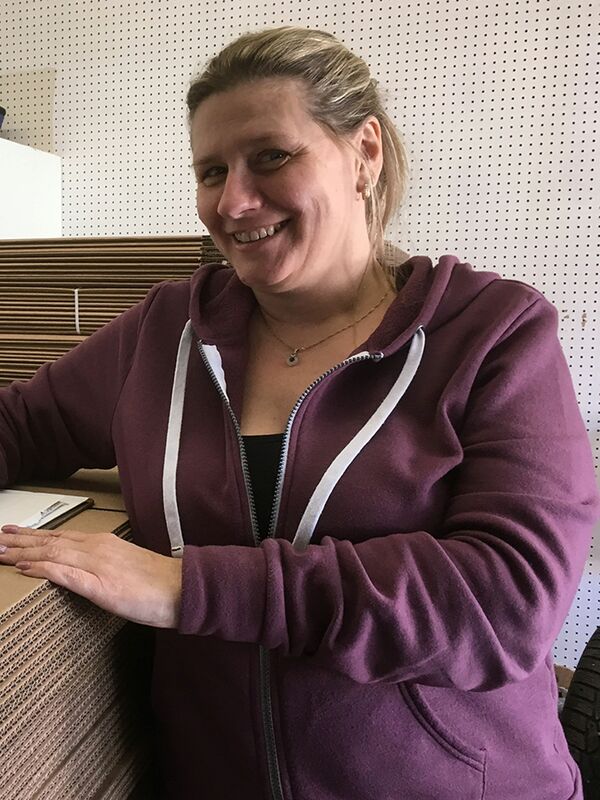 We can’t guarantee that your move from start to finish will not have any mishaps, but we will do our best to make it as easy for you as possible.